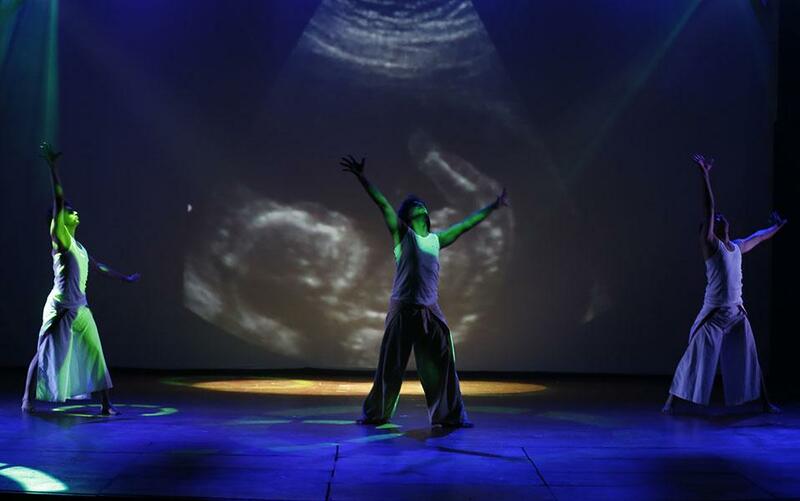 Embracing 'circle of life' as the core concept of the production, this 70 minute long piece explores diverse phases of life, right from the birth to death and further to birth of a new life, thereby completing the circle of human life. 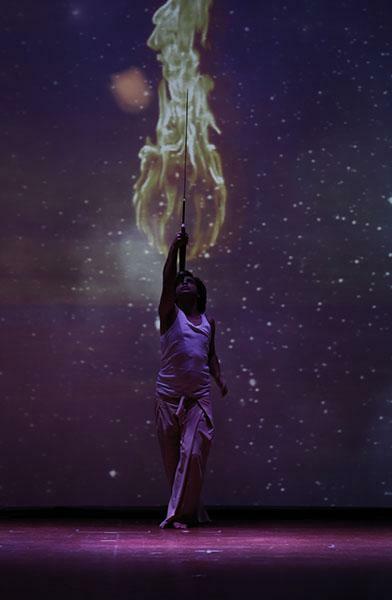 A creative amalgamation of organic movement, intense music, poetry, dialogues and visual graphics, Celebrate Meditate portrays constant human struggle to escape these stages on the backdrop of the true nature of life and time - to keep going on. 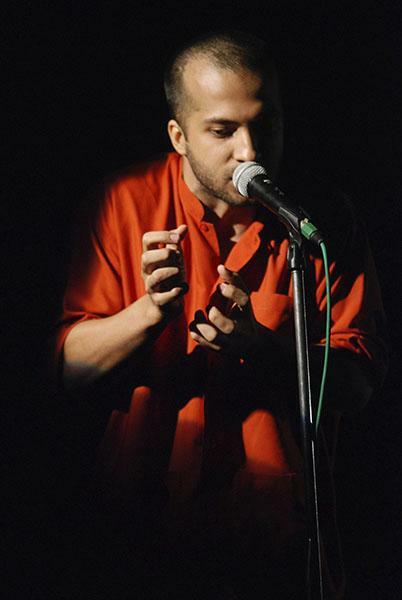 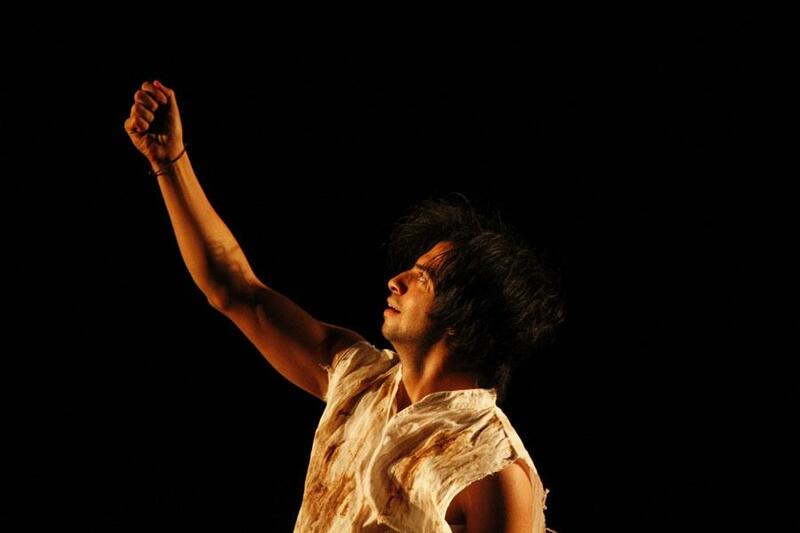 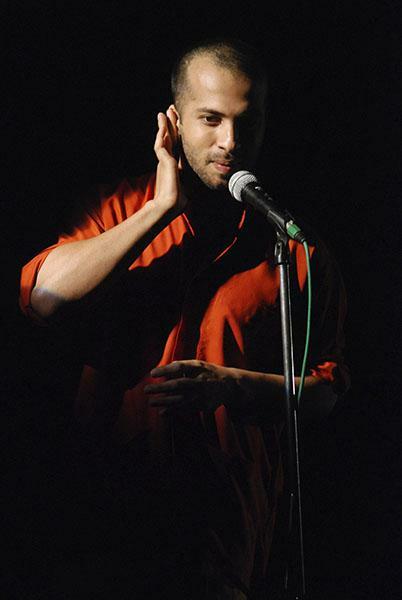 With this Solo performance Sumeet uses music, poetry, dialogues, & even audience help whereas he will talk about his journey in the world of contemporary dance and how his personal upbringing and life has played a major role in making him the artist that he is today. 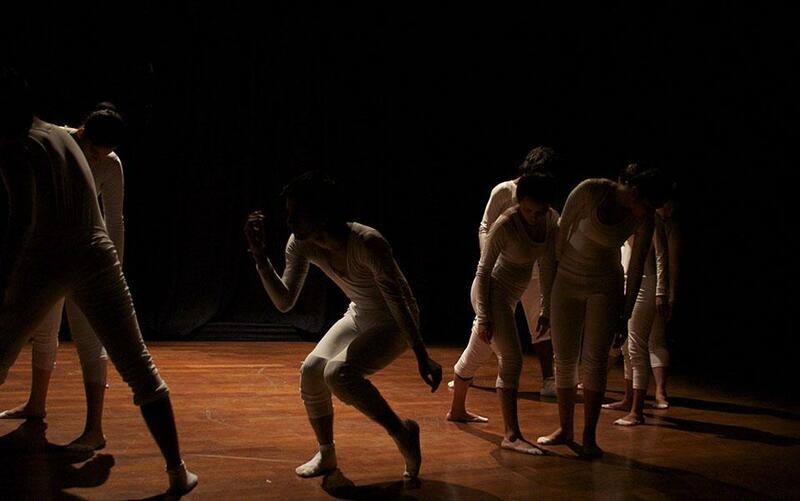 There is a wave of light comedy to dark comedy in this piece, hence spectators are requested to not take offense to any of the activities done in this performance as they are non-intentional and done in pure artistic spirits. 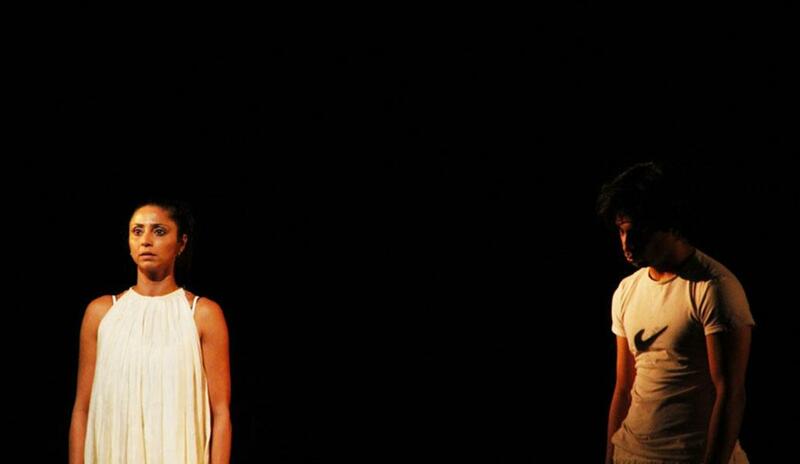 India's Top Dance Critic Leela Venkataraman mentioned in The Hindu (Delhi) - "A powerful work of talk and dance, a real rib tickler. 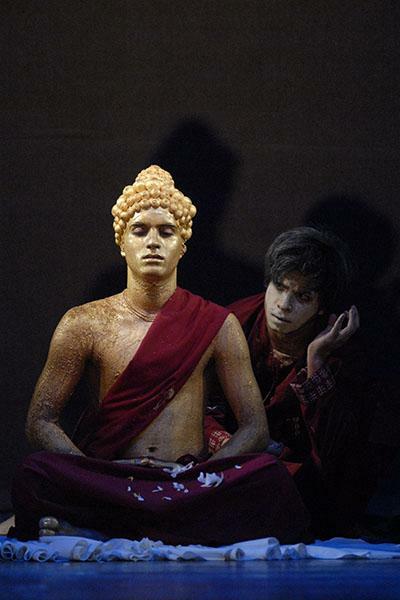 But overcome by recent developments in his life, the concluding part ended on a sad note". 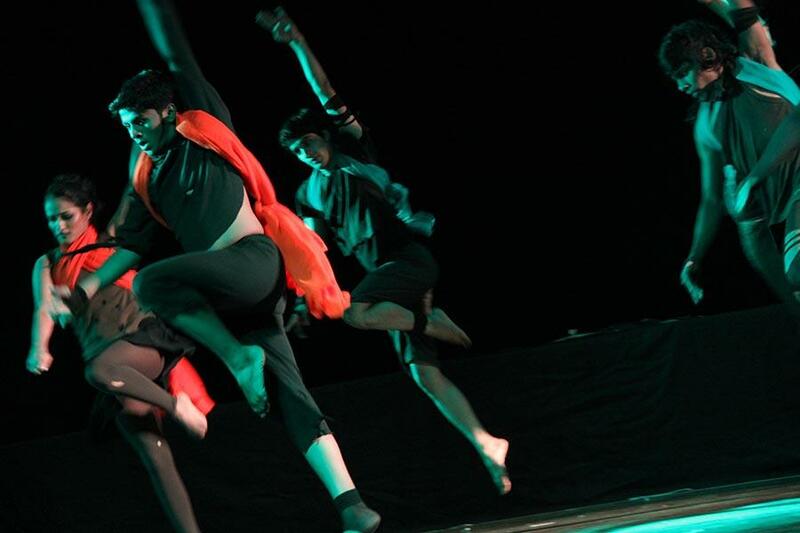 The Choreographer being a great fan of comic superhero, Superman had to change his loyalty for this piece. 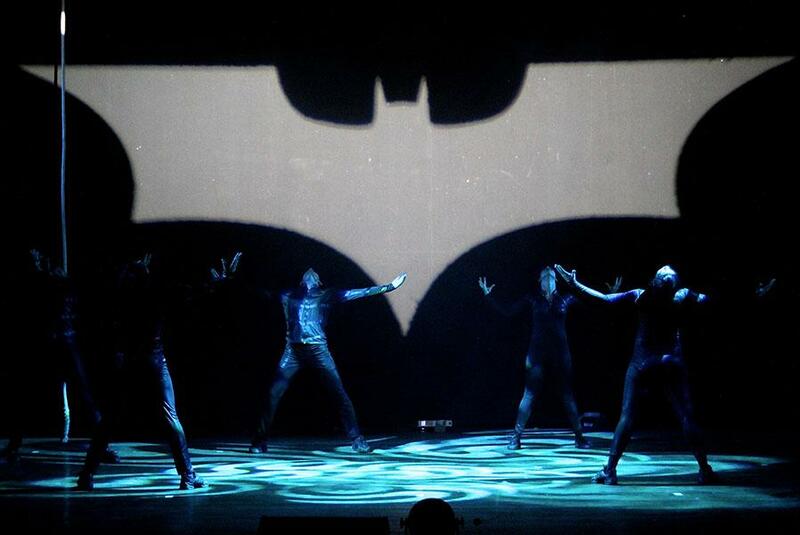 The idea of a superhero being possible in the real world today is the inspiration for this production. 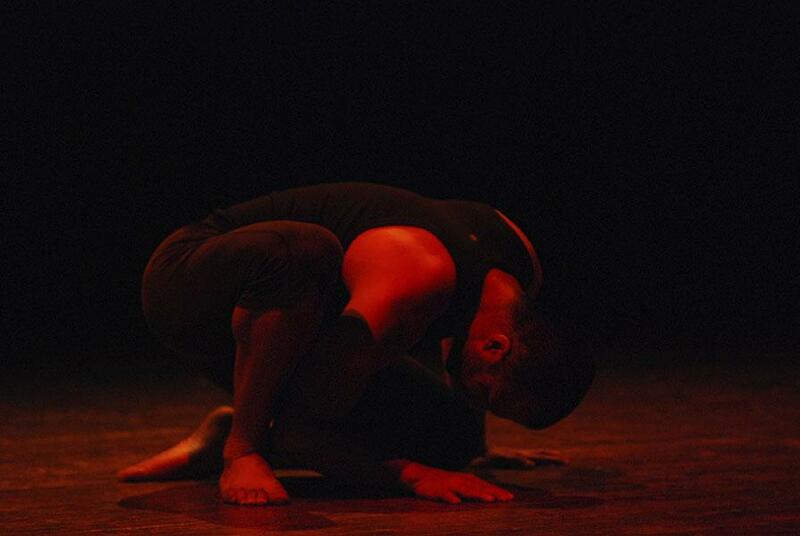 Over 2 years of movement work has been put into this production along with massive research on movement vocabulary. 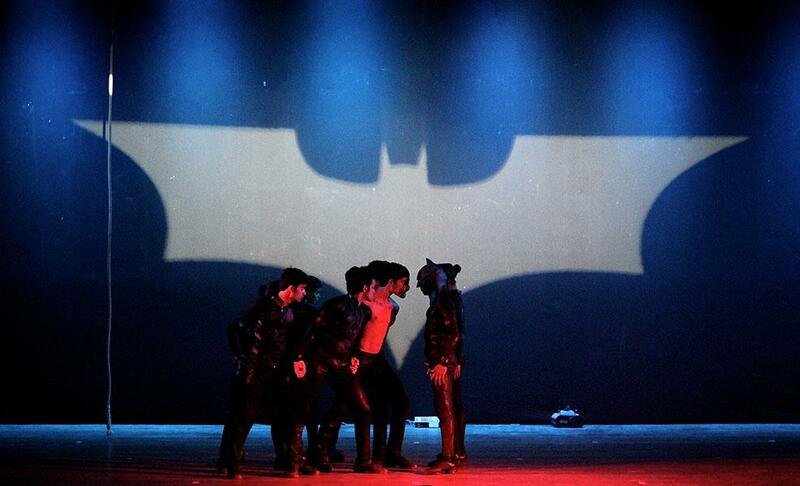 The Nolan Series of Batman played a big role in defining the visual effects and sound whereas the subject of batman in a dance, itself was a challenge for the entire team. 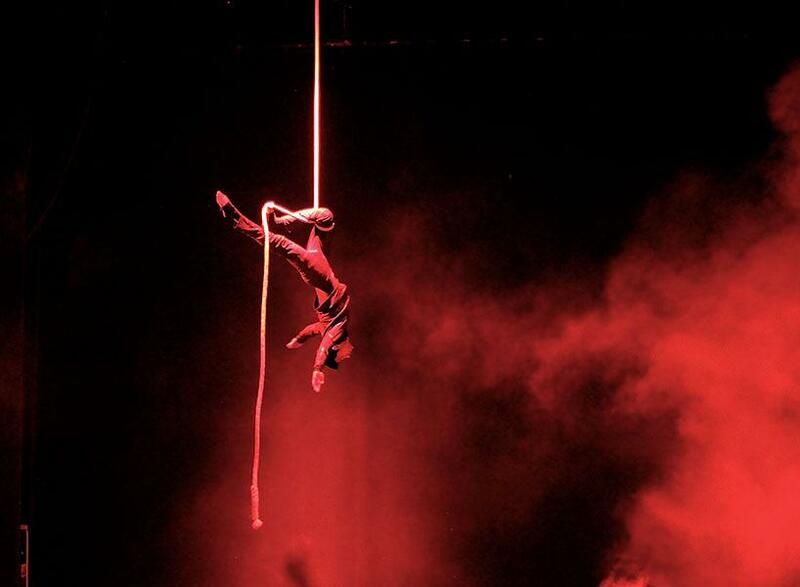 The Production includes some breathtaking moments with dramatic and suave choreographic patterns and completes the journey of batman through Ra's Al Ghul, Scare-Crow, Joker, Two-Face & Bane. 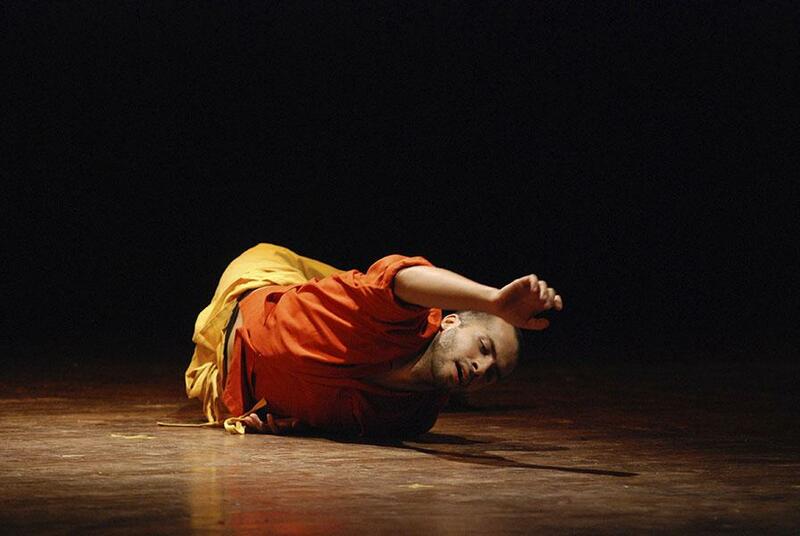 This Dance Theatrical piece is a result of Sumeet Nagdev's interactions with a homeless person for 1 year. 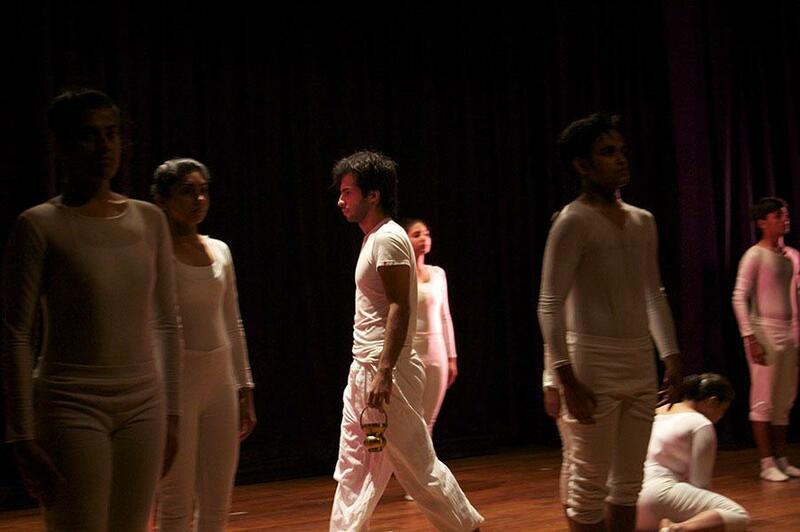 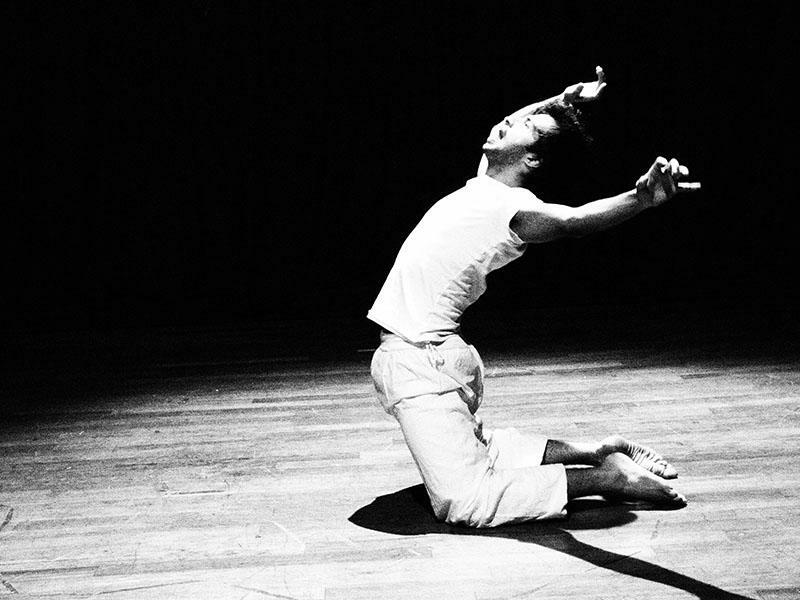 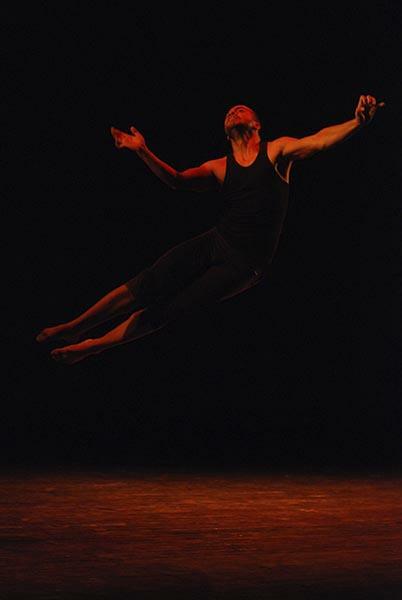 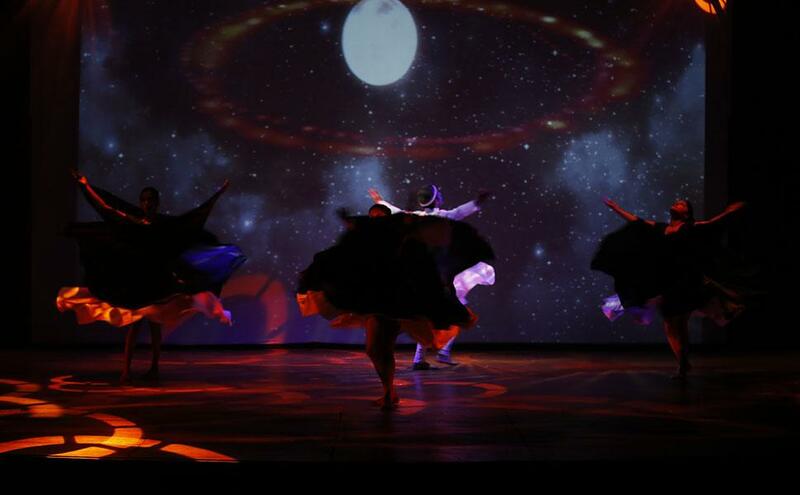 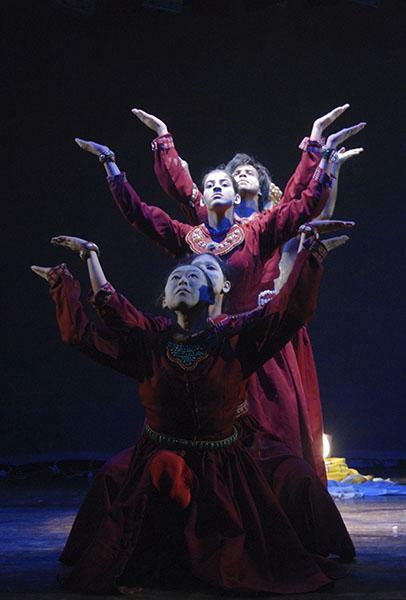 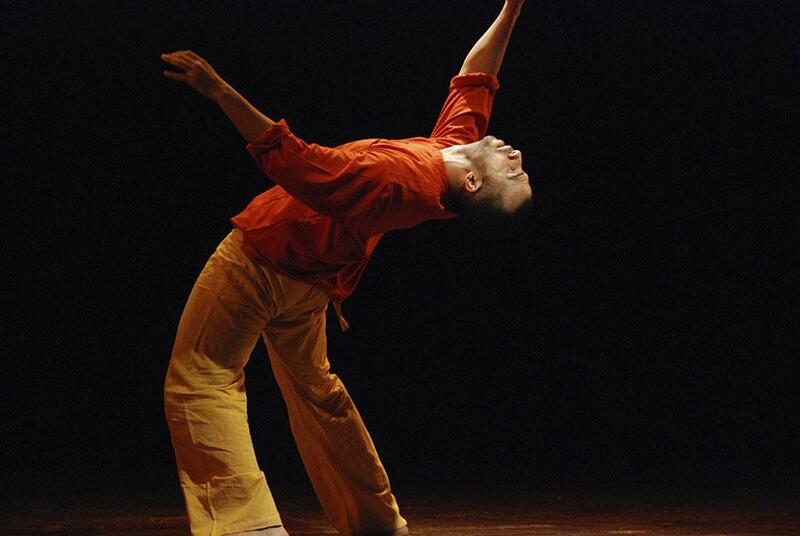 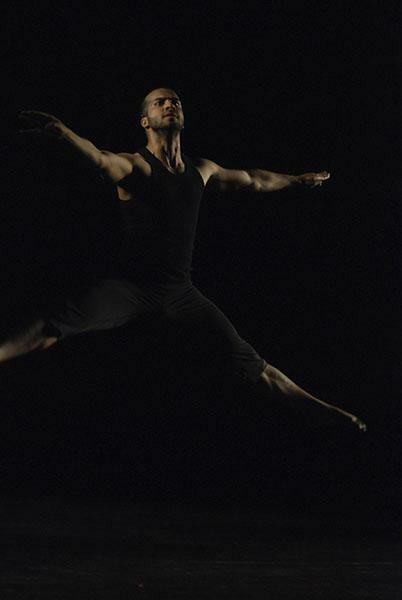 It premiered at Ahsas 2012 - Mumbai's International Dance Arts Festival. 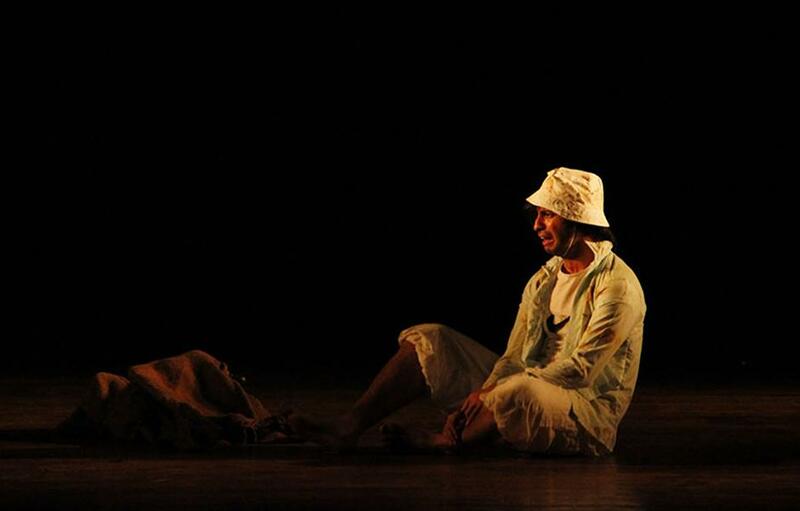 The piece is scripted using stories and memories of Bawa, whose endless stories about riches to rags kept surprising Sumeet everyday. 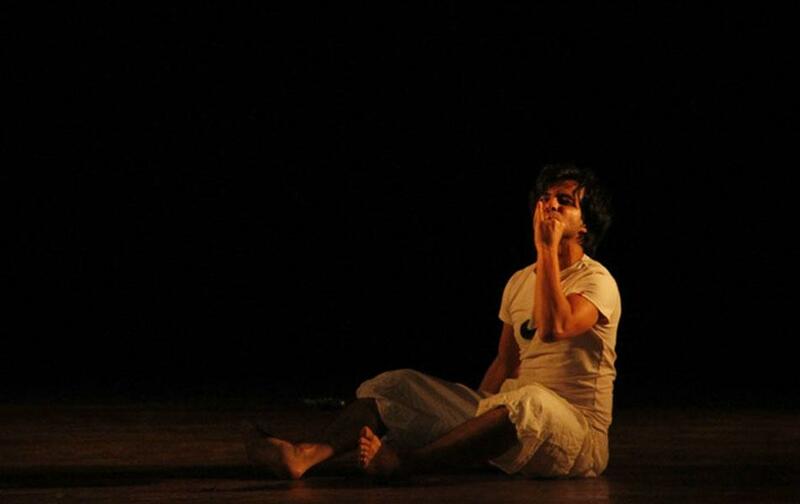 This piece attempts to creatively give the audiences an experience of how a young teenager living with a family in Saki Naka lands up on the footpaths of Mumbai as a day wanderer. 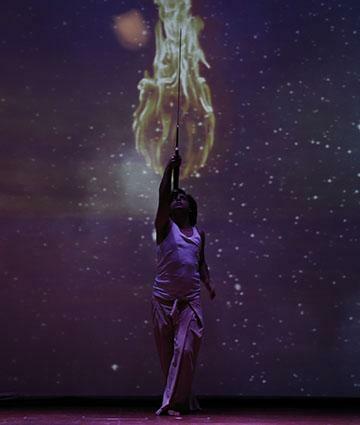 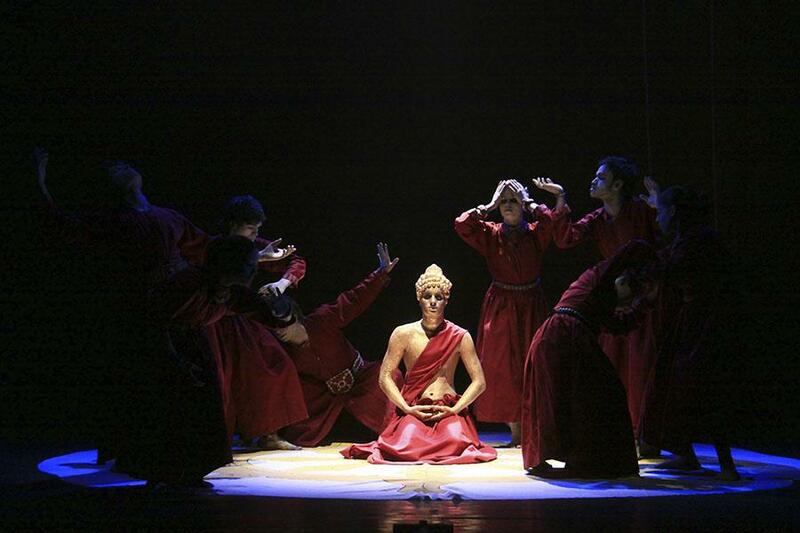 This 40 minutes dance production explores the eightfold path of Buddhism. 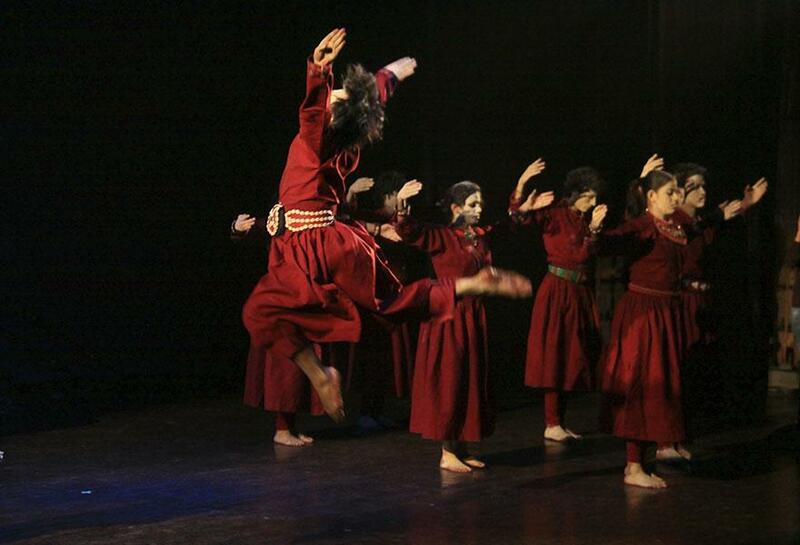 Premiered at Pandit Narendra Sharma Dance Festival on 16th February 2012. 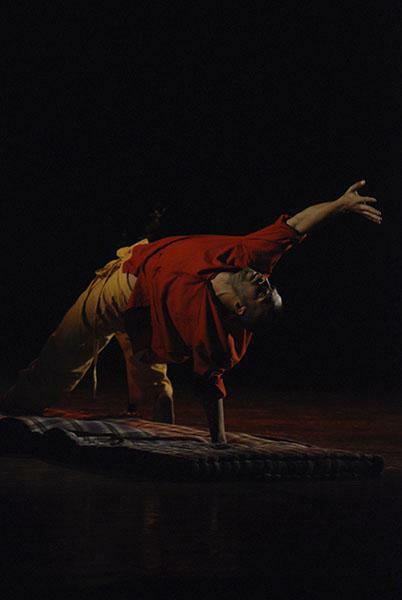 Taking a sabbatical from him self and his work, the choreographer visited Ladakh and Bodhgaya, and sat under the Bodhi tree to 'Let Go' the mind and ask 'what next'. 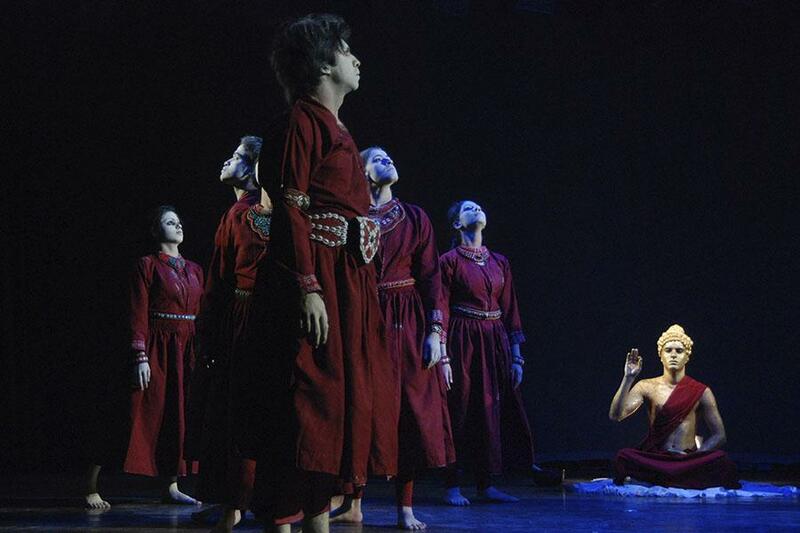 The production is a result of the music that played in Bodhgaya at that moment. 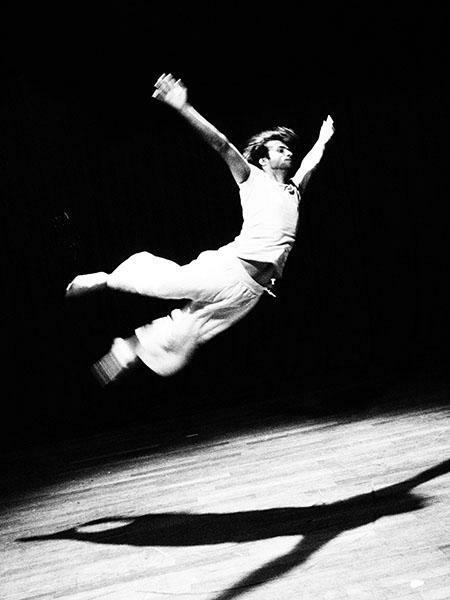 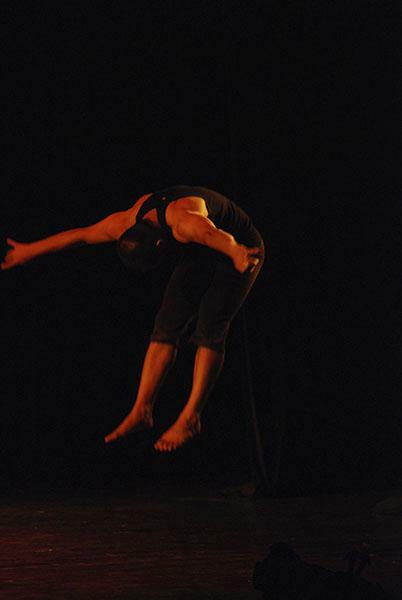 An experimental production with contact improvisation, this production features non-technique based movements on sayings within the tradition. 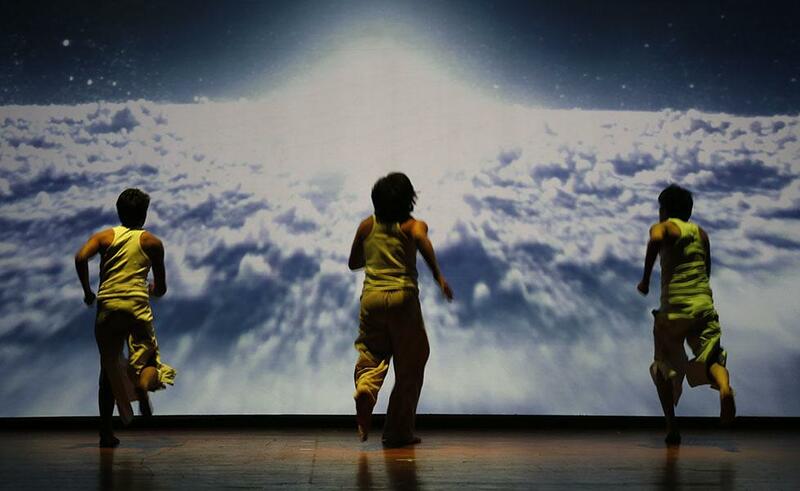 About 52% of the children in the world are victims of abuse. 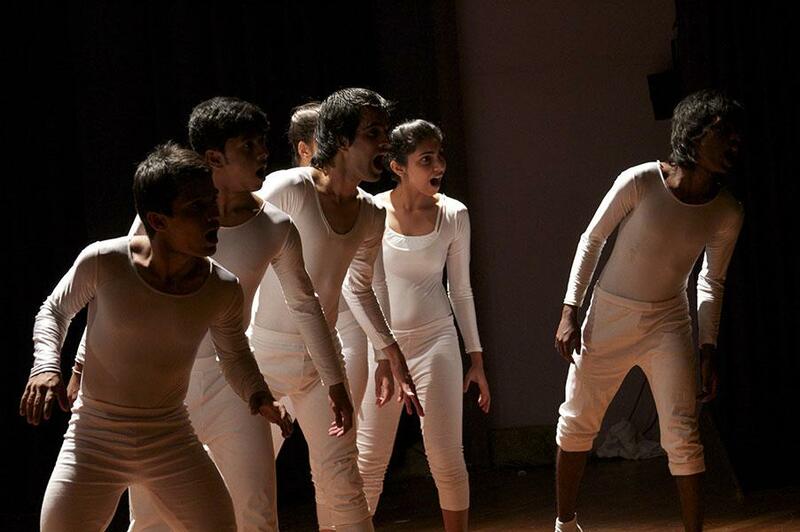 Most of the abused children are victims of domestic abuse and are even unaware of their happenings. 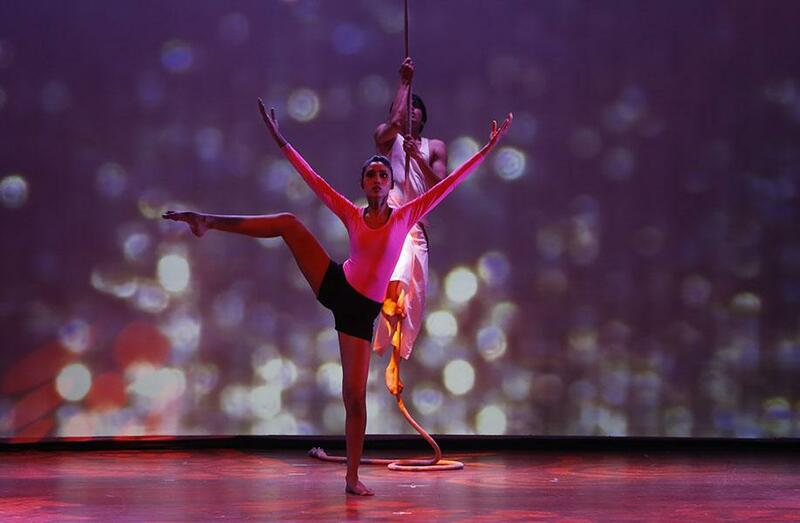 Josefine Wikstrom highlighted these points to Sumeet Nagdev and this production took shape from there. 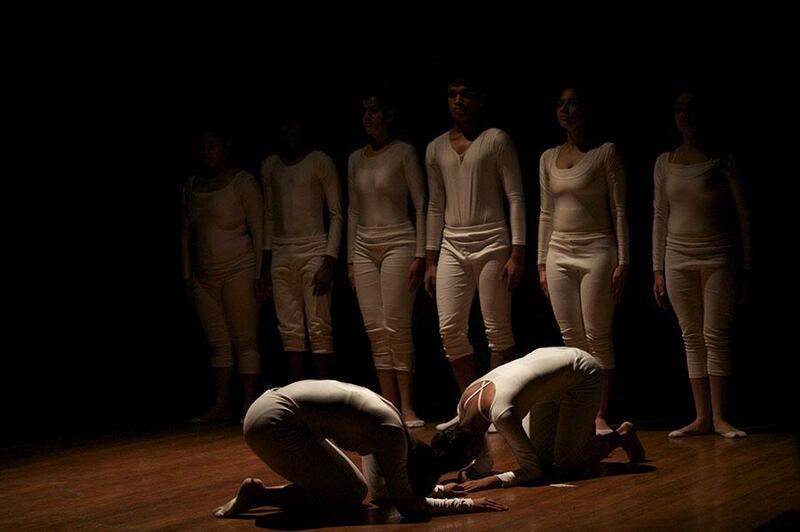 It gives an abstract movement dramatization of the key happenings in a victims' life. 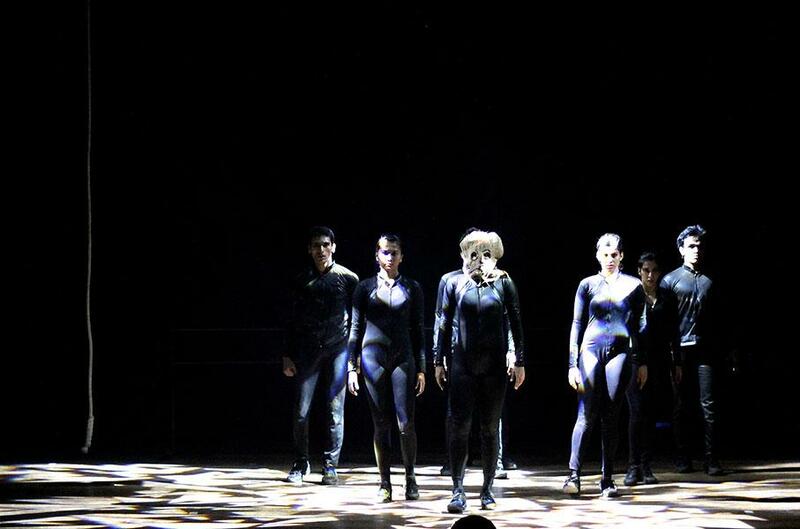 This production involves silhouettes and dark images with the use of masks to highlight the unknown side of this world. 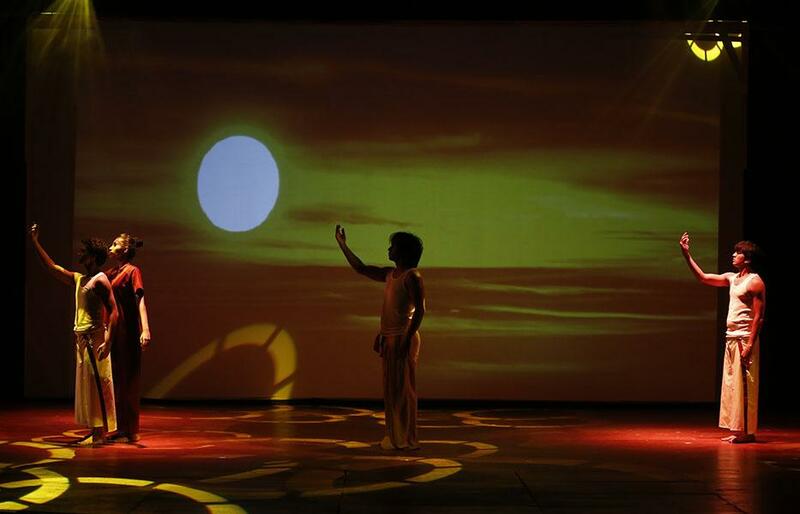 This production is an attempt to bring fresh meaning to Mahatma Gandhi's ideas in today's world of race and pace. 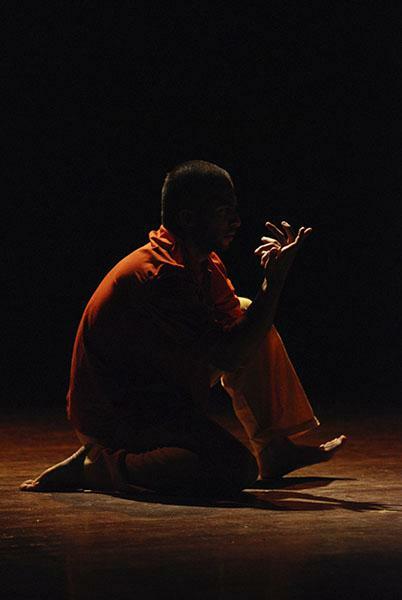 What would Gandhi do today to make his principles work with a population four times than what he handled, and a psychology far more tamed than he worked with? 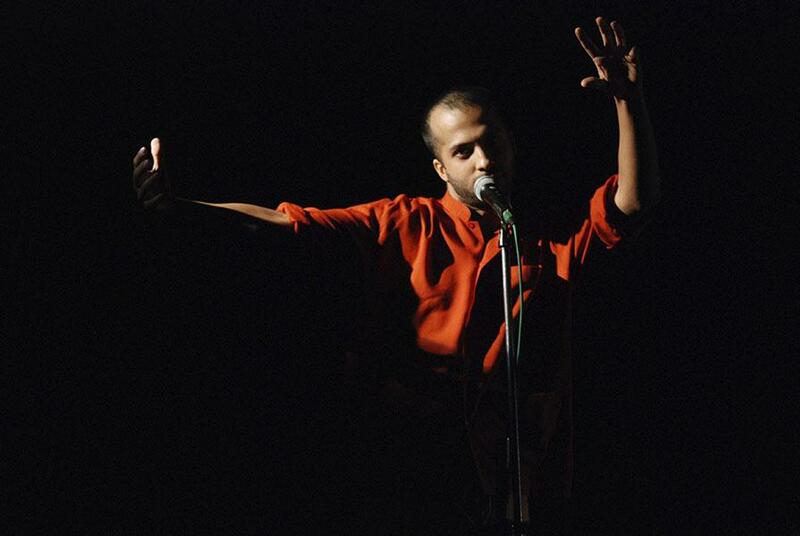 How relevant is his message of peace? 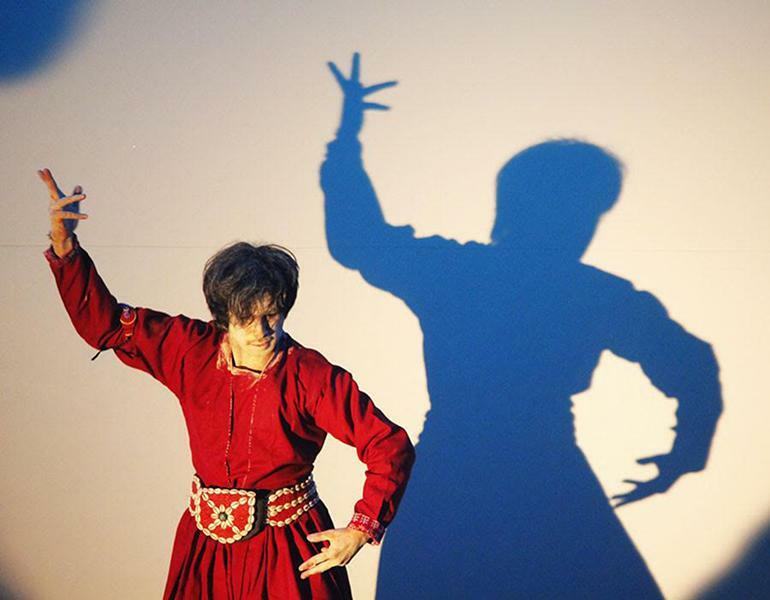 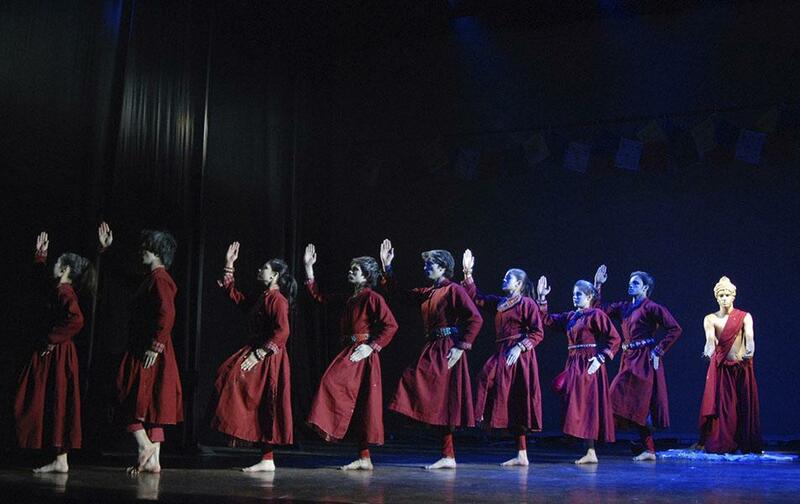 The choreography has taken key incidents from Gandhi's life to give new twist to his thoughts and acts in abstract and ironical moments on stage. 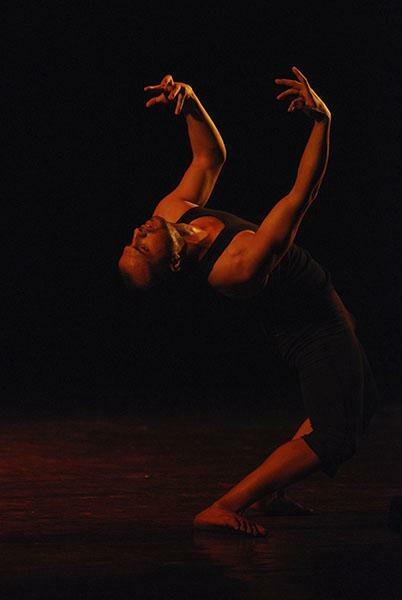 Dancers dramatize, move and enact episodes that are taken from day-to-day life to convey meanings in lighter and serious ways. 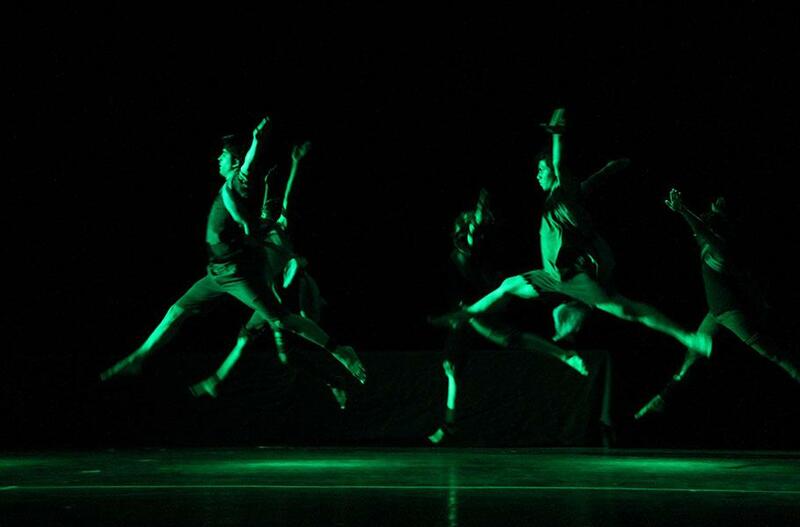 Lively music and soundtracks accompany choreography and the narrative moves forward in a series of acts.